Get your solar glasses ready. 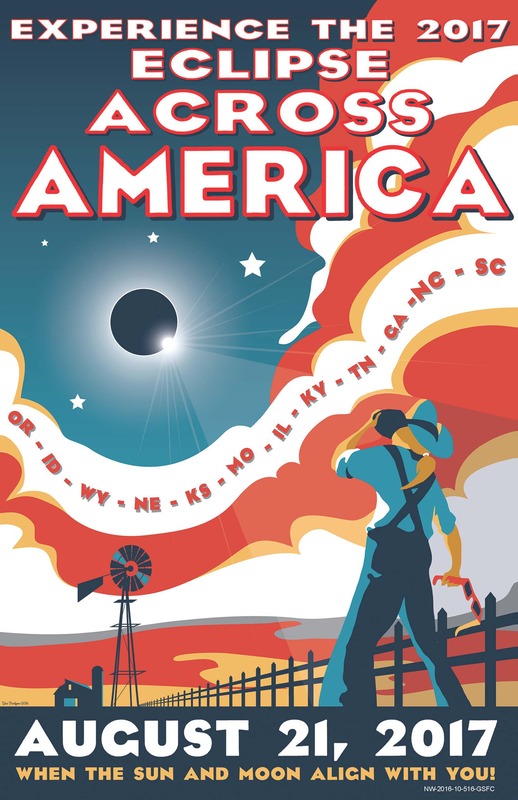 A week from today, many Americans will have the opportunity to witness a solar eclipse. 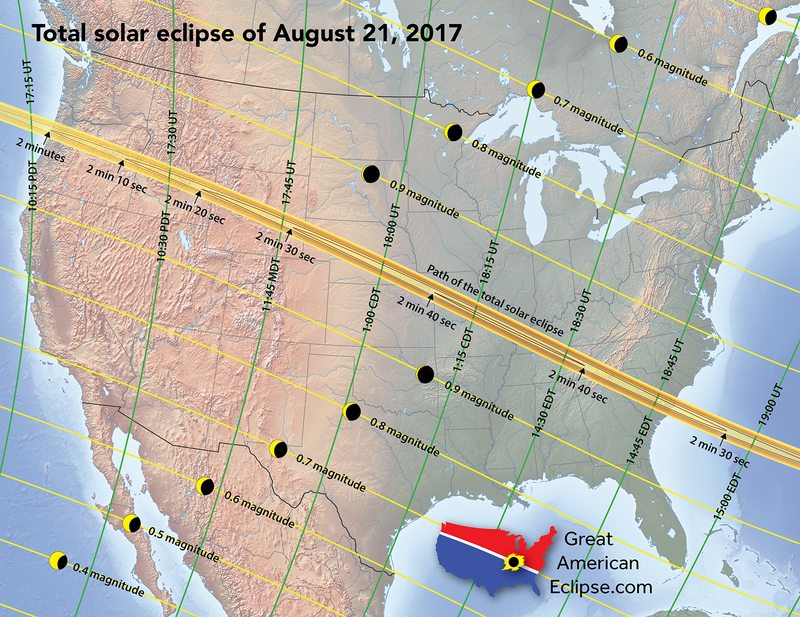 California is not in the path of totality – meaning the moon won’t completely block out the sun. But, according to Andy Howell, it’s still worth checking out. Howell is a scientist at the Las Cumbres Observatory Global Telescope Network and teaches physics at UC Santa Barbara. 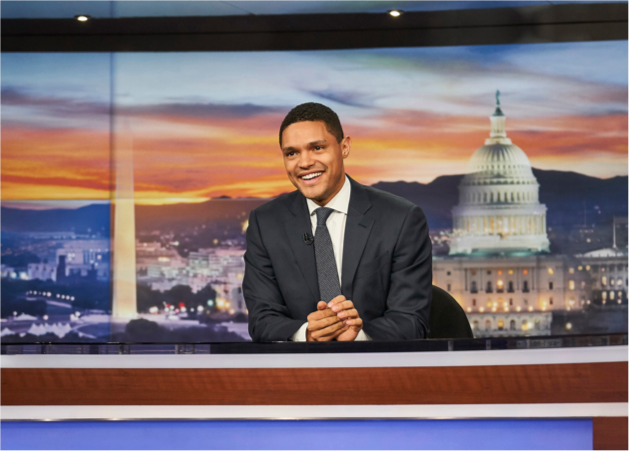 He spoke with KCRW’s Larry Perel about what to expect. About two thirds of the sun will be blocked out by the moon, but the sky will stay bright. “If you’re looking through eclipse glasses, you’ll see the moon eating away at the sun,” said Howell. Check out this interactive map to see how much you’ll be able to see. You’ll be able to start seeing the eclipse around 9 am. Those watching from the middle of the country will get to experience it for the longest amount of time, about 2 minutes and 40 seconds. “There’s always been this power associated with knowing these things, and that’s been true throughout many cultures,” said Howell. According to one legend from 2134 B.C., two Chinese astrologers (astrology and astronomy were the same thing at that time) were put to death for failing to predict the eclipse. “At that time, the sun was associated with the king in many cultures, so if something is putting out the sun, that’s a sign from the gods that you should get rid of the king,” said Howell. There are actually at least two solar eclipses and two lunar eclipses each year, according to Howell. 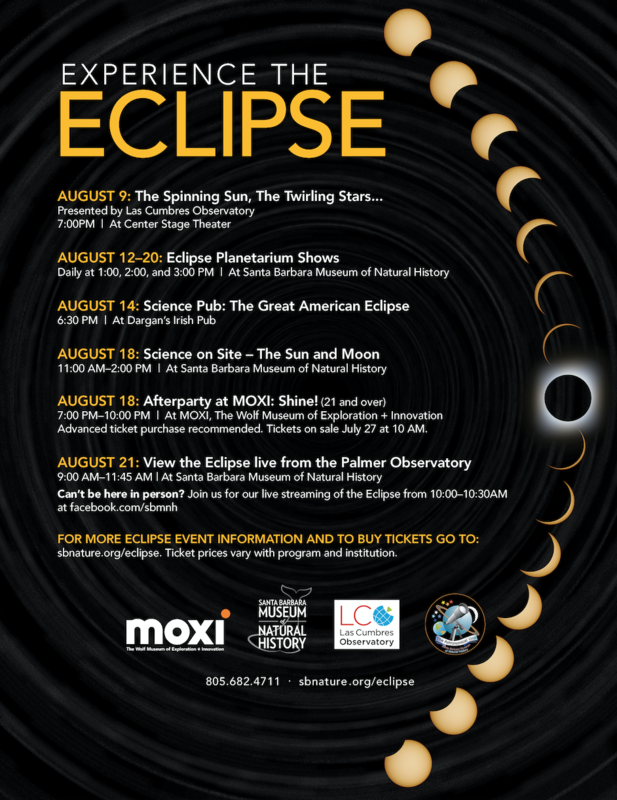 “We’re more familiar with lunar eclipses because everyone can see the moon, but solar eclipses have a very narrow path so they’re usually over water or other countries.” This eclipse is being called the Great American Eclipse because its entire path of totality stays within the United States, “the first time since 1776,” said Howell. “People describe it in really emotional terms,” said Howell. 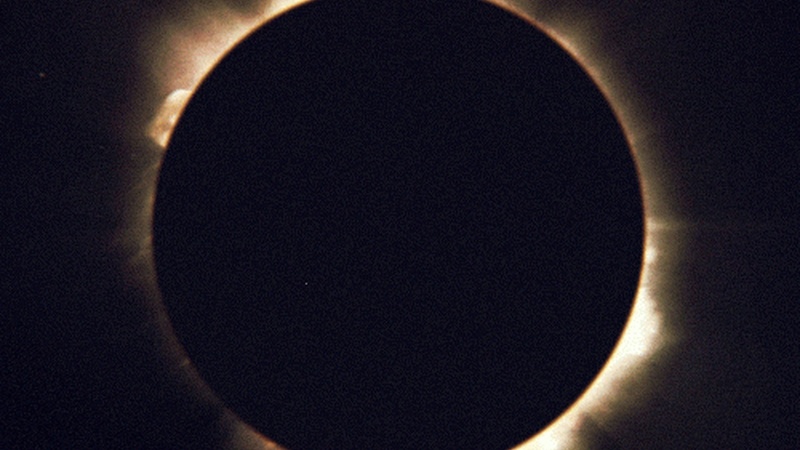 “It will really connect you to what’s going on astrophysically but also across time, to all these cultures and people that have seen these throughout human history.” A small community of eclipse chasers travel the world seeking out total darkness.